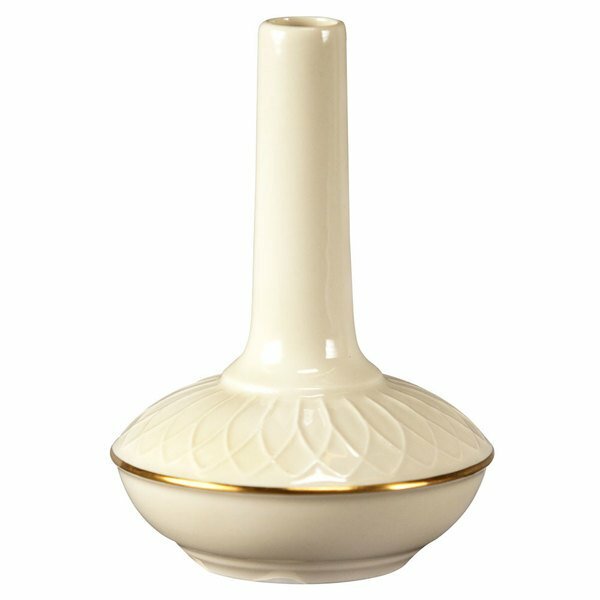 This Homer Laughlin 1420-0320 Westminster Gothic 4 1/2" off white china bud vase is perfect for displaying fresh or silk floral arrangements in elegant dining rooms and cafeterias, or on meal delivery and room service trays! The classic design is beautifully accented by a section of intricate lattice sculpting, making sure each vase adds to the ambiance of your dining table or delivery tray. It's easy to integrate this vase into your everyday decor. 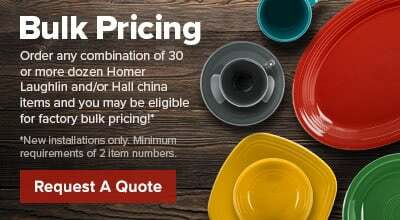 Also, unlike glass vases, this china variety will conceal dirty water and water lines, ensuring that you maintain a polished look that your customers will be sure to appreciate.